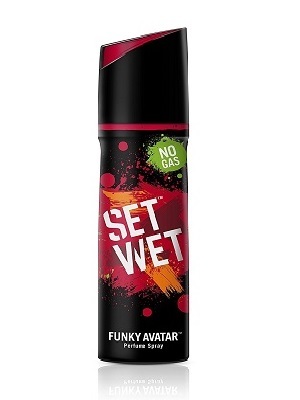 Set Wet is an active player in the deodorant category. The new ranges of deodorants for men from Set Wet are a burst of color, energy and youthfulness. It prevents body odor caused by the bacterial breakdown of perspiration in armpits, and other areas of the body. 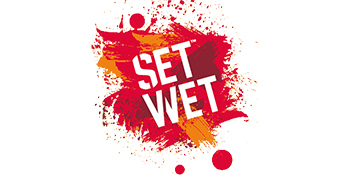 Set Wet, a male grooming master brand, has always played to win. It revels in changing norms, uncovering new ways to play and taking users on a journey never to be forgotten.